Neo. 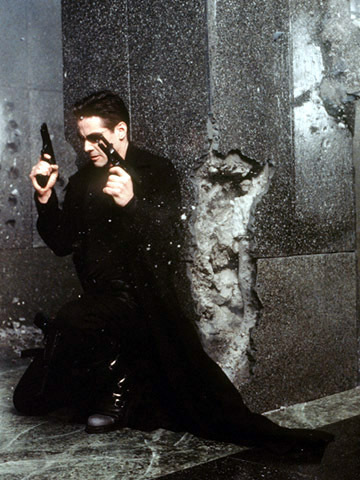 Keanu Reeves as Neo.. Wallpaper and background images in the The Matrix club tagged: the matrix keanu reeves neo. This The Matrix photo might contain jalan, pemandangan kota, perkotaan, kota adegan, perkotaan pengaturan, tanda, poster, teks, papan tulis, and air mancur.